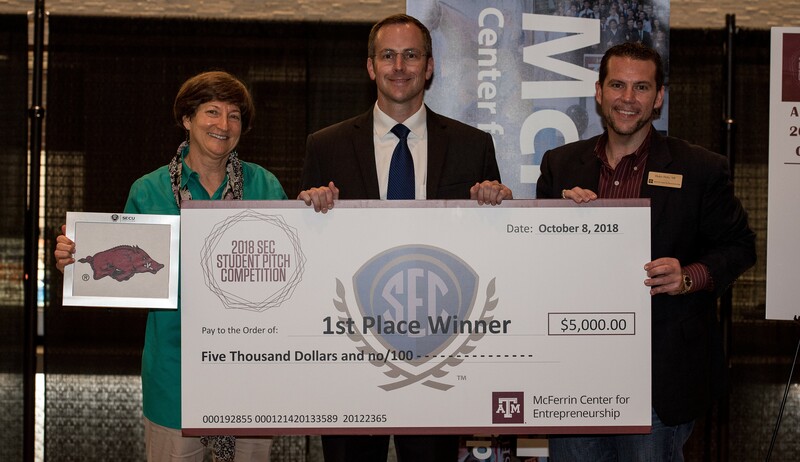 The 2018 SEC Student Pitch Competition was hosted at Texas A&M University by the McFerrin Center for Entrepreneurship. 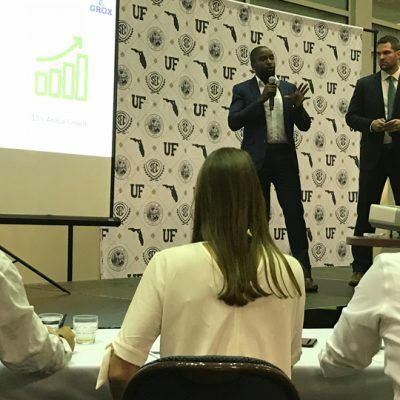 Teams from around the Conference competed in demonstrating their innovative business ideas to a panel of alumni judges. 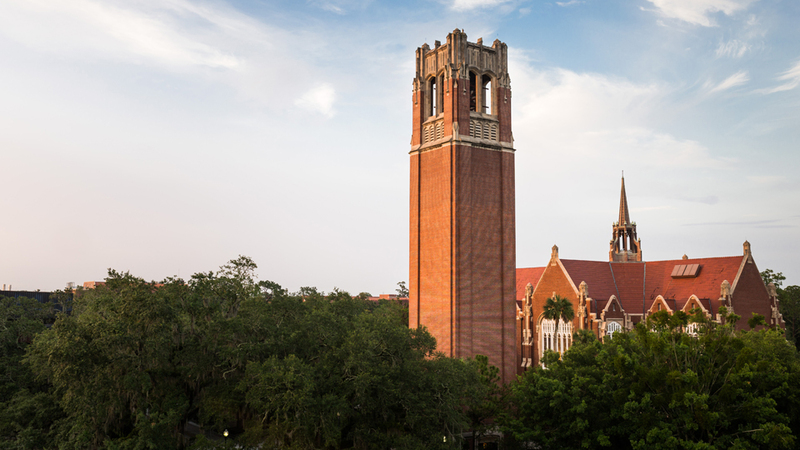 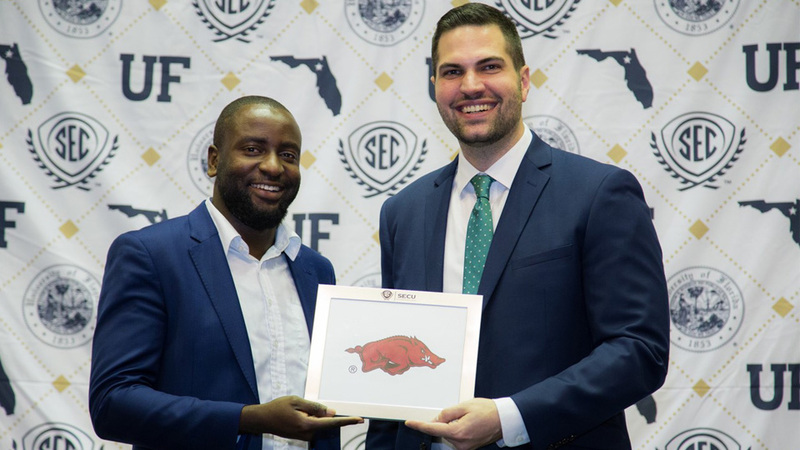 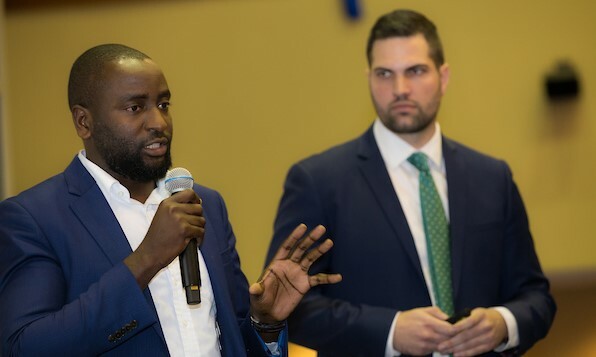 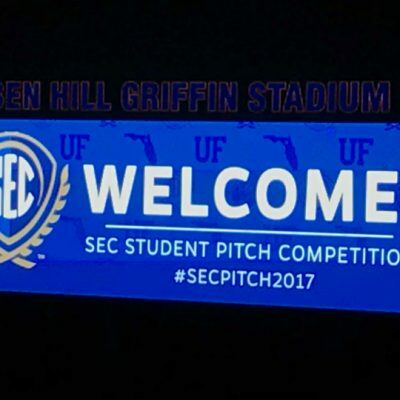 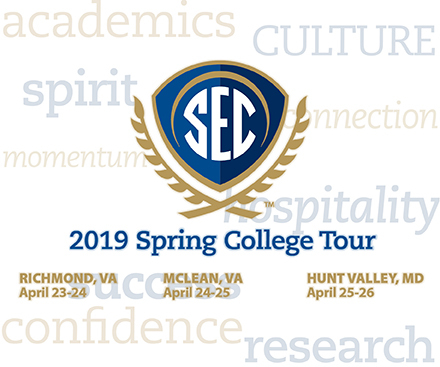 The SEC Student Pitch Competition gives teams from each SEC university a platform to present their innovative product ideas to a panel of judges comprised of established individuals in the business sector, including SEC alumni. 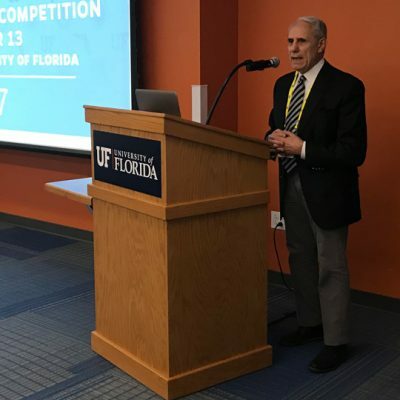 SEC universities have placed an emphasis on creating environments that promote an entrepreneurial spirit in recent years, and the SEC Student Pitch Competition builds on those kinds of efforts by giving students a platform to present and develop their innovative product ideas. 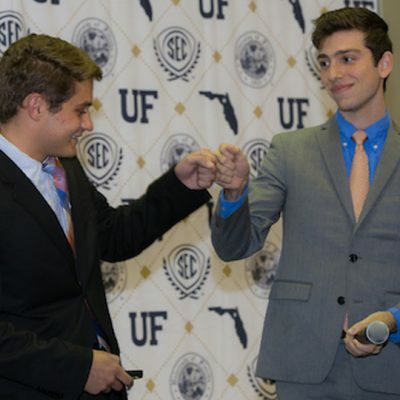 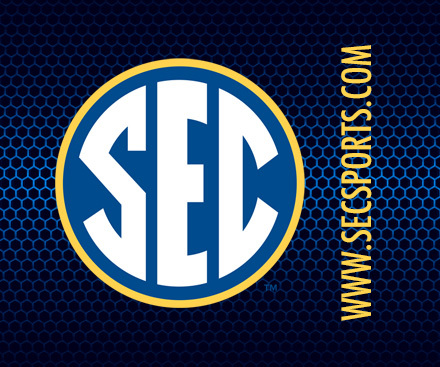 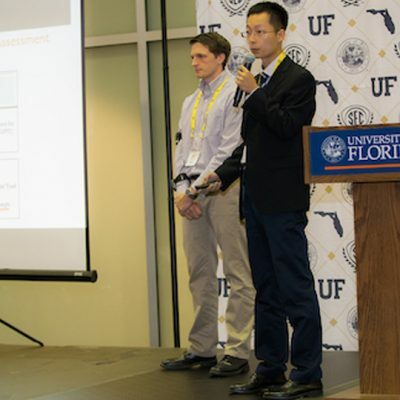 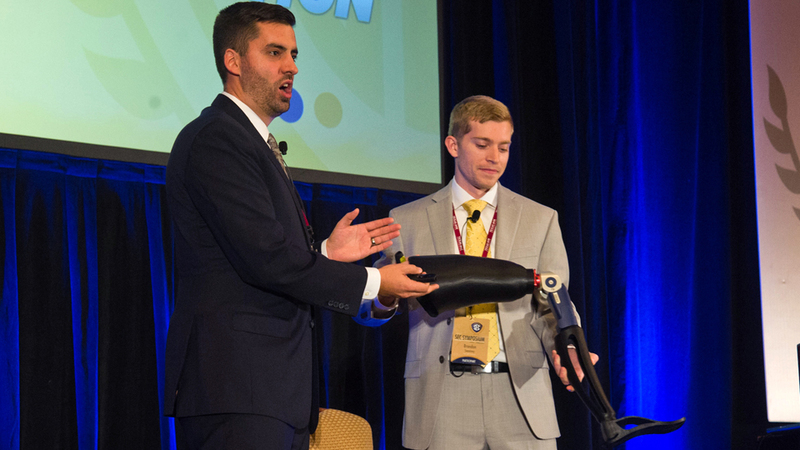 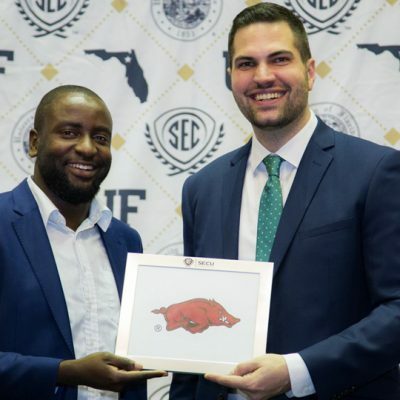 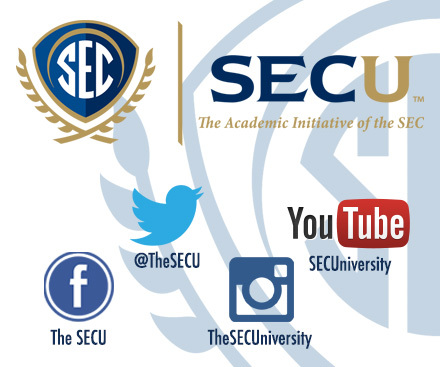 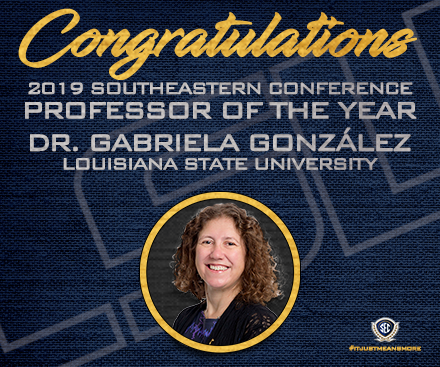 The SEC Student Pitch Competition gives undergraduate and graduate students from each SEC university a platform to present their innovative product ideas to a panel of judges comprised of established individuals in the business sector, including SEC alumni.